Scholars often have questioned how much the New Testament can tell us about the Mother of Jesus. After all, Mary appears only in a few accounts and speaks on limited occasions. Can Scripture really support the many Marian beliefs developed in the Church over time? 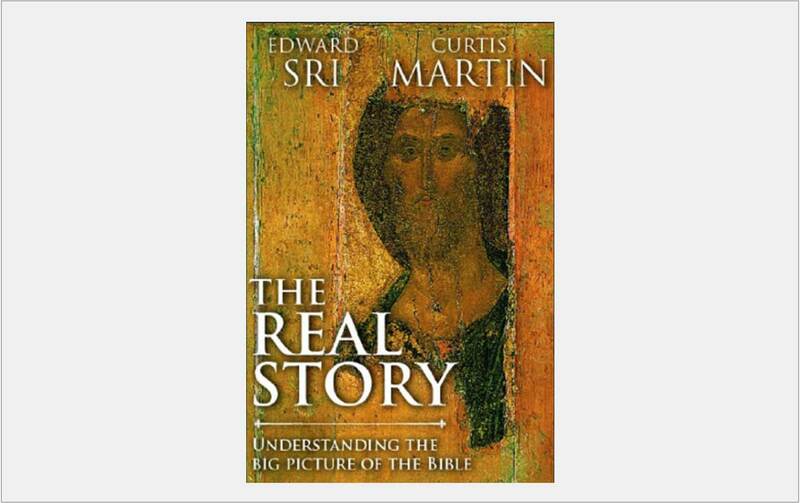 In Rethinking Mary in the New Testament, Dr. Edward Sri shows that the Bible reveals more about Mary than is commonly appreciated. 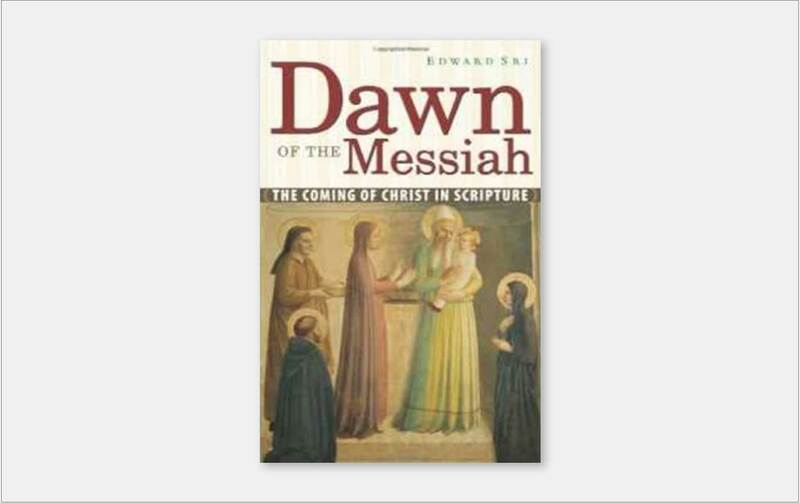 For when the Mother of Jesus does appear in Scripture, it’s often in passages of great importance, steeped in the Jewish Scriptures, and packed with theological significance. What was Mary’s life like before the Annunciation? Is there biblical support for Mary’s Immaculate Conception and Perpetual Virginity? Does Scripture reveal Mary as our spiritual mother? What does it mean for Mary to be “full of grace”? How is Mary the “New Eve,” “Ark of the Covenant,” and “Queen Mother”? Can Mary be identified with the “woman” in Revelation 12? 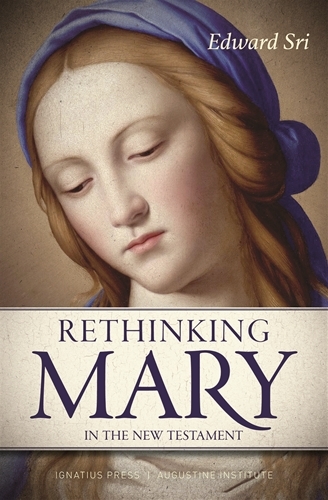 Rethinking Mary in the New Testament offers a fresh, in-depth look at the Mother of Jesus in Scripture—one that helps us know Mary better and her role in God’s plan. What Does It Look Like to Really Follow Jesus? In the ancient disciple-rabbi relationship, the disciple would follow the rabbi so closely that he would be covered in the dust kicked up from his rabbi’s feet. Thousands of years later, though we walk on roads of pavement and not dust, we are still called to be disciples–to follow our Rabbi, Jesus Christ, so closely that we are covered with his life, changed, and made new. Do you have 2.5 minutes you can give to God? This is the beauty of the rosary. You don’t have to pray it all at once. And you can pray it anywhere. 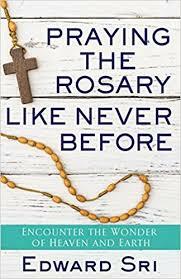 Do you struggle with praying the rosary? Do you have trouble finding time, fighting distractions, or feeling you’re just going through the motions? 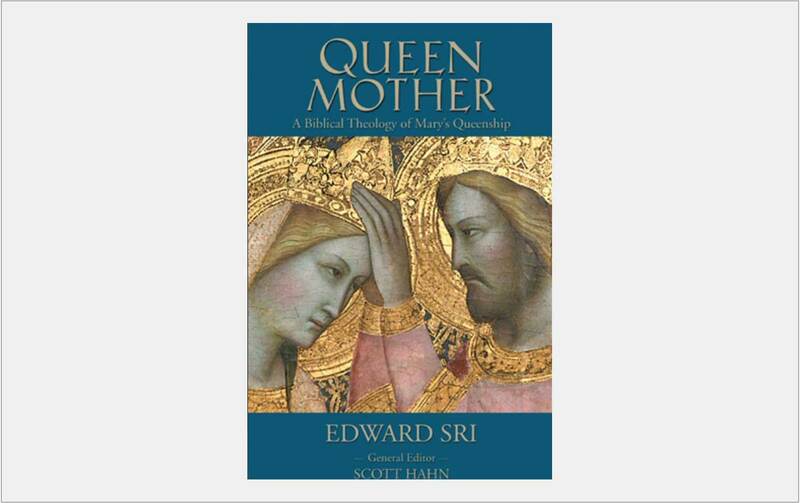 In this powerful book by Edward Sri, you’ll discover practical ways to encounter Jesus and Mary more in the rosary and incorporate it into your daily life. 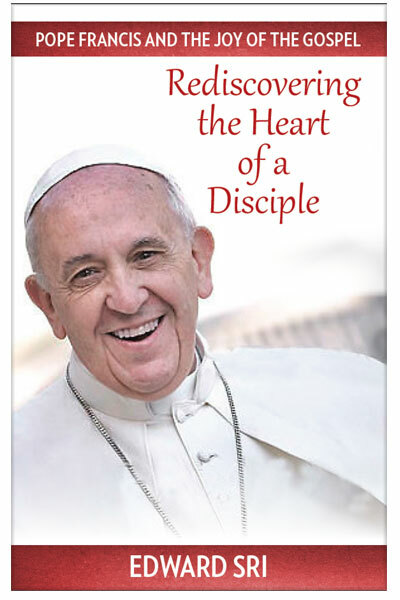 Finally, a program to form your parishioners in a Catholic moral worldview! Small group discussion questions. Personal application. 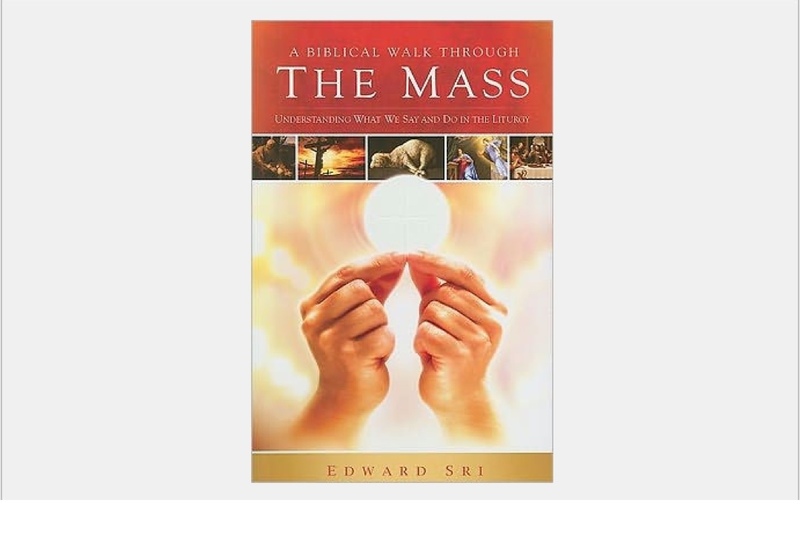 Based on the acclaimed film series Symbolon, this book by best-selling author Edward Sri gives adult Catholics something many of them didn’t receive growing up: the “why” behind what we believe as Catholics and the “how” we need to put our faith into practice each day. 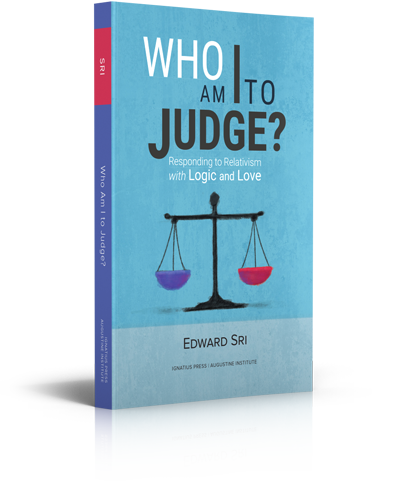 As Dr. Sri walks you through the Catholic Church, he does so addressing the common questions we face living in a secular culture. Why do I need the Church—can’t I be spiritual on my own? Isn’t one religion just as good as another? Aren’t Chistians being judgmental when they talk about morality? Shouldn’t each individual be free to make up his own moral truth? Why do Catholics and Protestants disagree? Must Catholics worship Mary and always obey the pope? 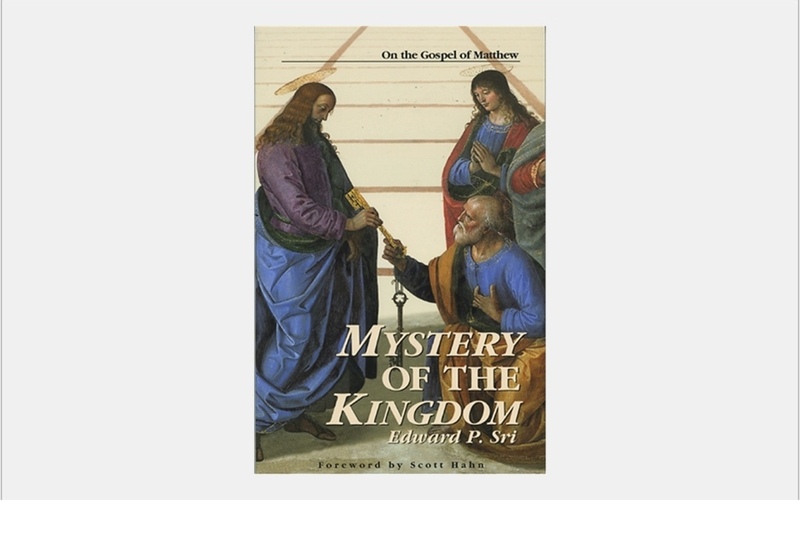 More than an intellectual enterprise, this work is also a deep spiritual reflection and a practical guide to living out our faith in Christ. It aims to form both the head and the heart, not only helping us to understand Jesus and his plan of salvation, but inspiring us to love God and our neighbor better. Follows chapter-by-chapter the Symbolon film series. 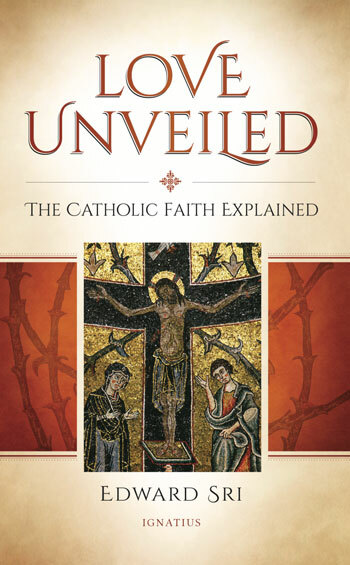 Excellent for parents, families, RCIA, catechist formation, parish leaders, small group leaders and individuals seeking to learn more about the Catholic Faith. 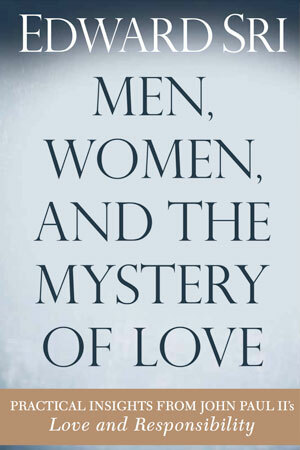 This updated and expanded edition of Edward Sri’s classic meditation on Pope John Paul II’s Love and Responsibility includes a new introduction, new chapters for singles and engaged couples, and more stories of people whose lives have been transformed by Pope John Paul II’s Theology of the Body. 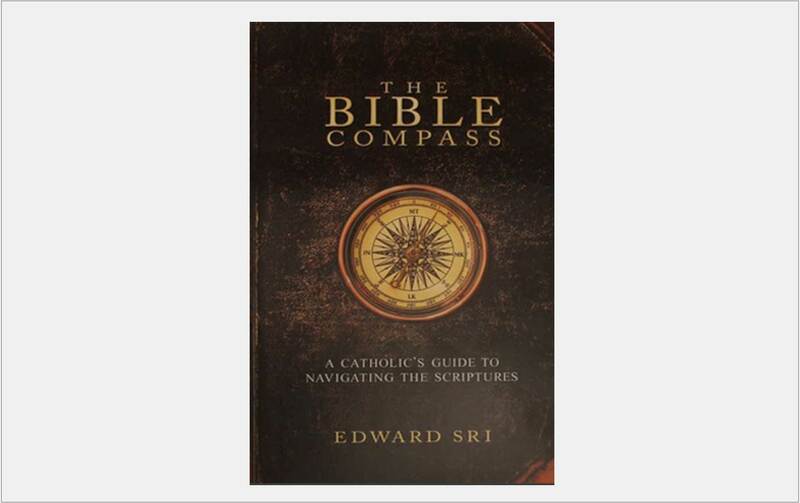 Dr. Edward Sri is a theologian, author, and well-known Catholic speaker. He has written several bestselling books, and serves as professor of theology and vice president of mission at the Augustine Institute in Denver, Colorado. He is the content director for the acclaimed film series Symbolon: The Catholic Faith Explained and Beloved: Finding Happiness in Marriage. Do you know the human Mary? Do you know what was going on inside her step-by-step throughout her life – what St. John Paul II called Mary’s “interior pilgrimage of faith”? 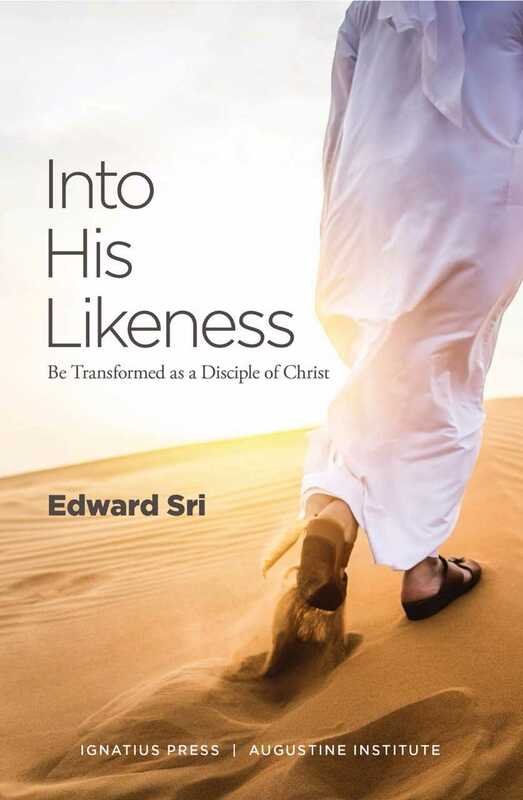 In Walking with Mary, Edward Sri explores what Scripture tells us about nine key moments in Mary’s life when God was inviting her to take that next step as a disciple: to trust more, love more, give more, surrender more. Even with her unique graces and vocation, Mary was still a human being–a woman who made a journey of faith through various trials and uncertainties, and who endured her share of suffering. 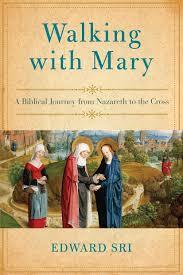 Mary remains a woman we can relate to and from whom we have much to learn. Exhortation, The Joy of the Gospel. 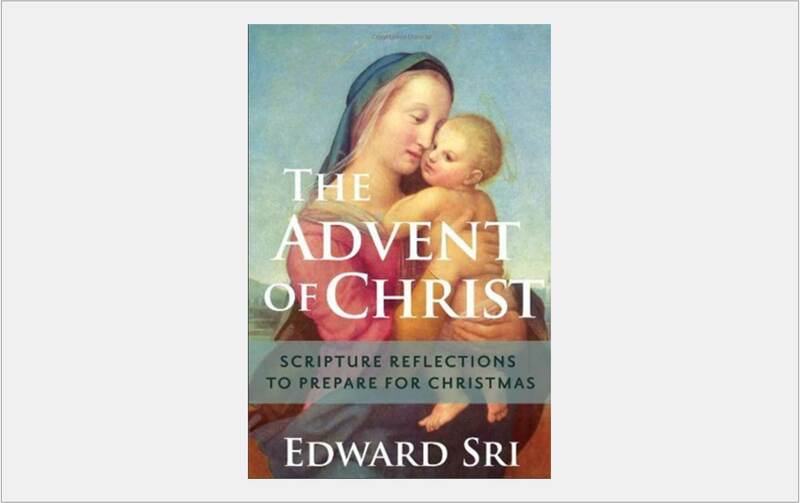 Dr. Edward Sri, theologian, author, and speaker, unpacks The Joy of the Gospel, making it accessible and actionable. 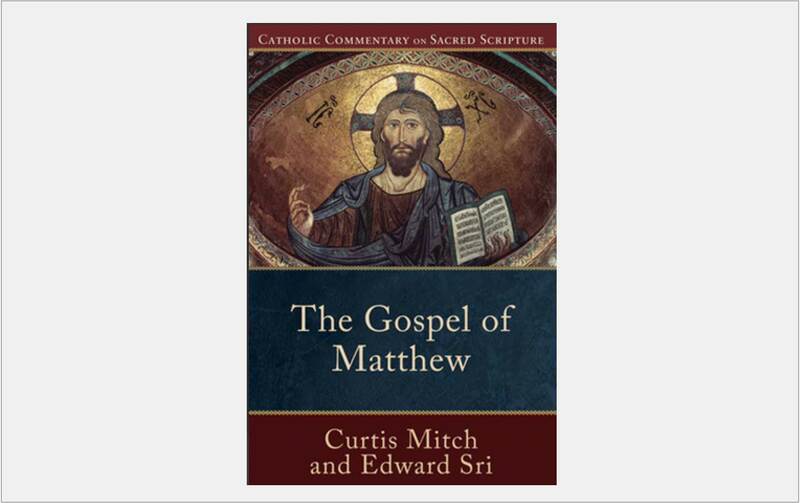 In these brief reflections Sri explores those things that hold us back, how we can open ourselves to God’s love, and the difference this can make to our joyful proclamation of the Gospel. 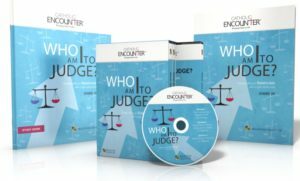 Great for use by individuals or groups, each chapter concludes with questions for reflection or discussion, moving readers further into a renewed personal relationship with Christ. 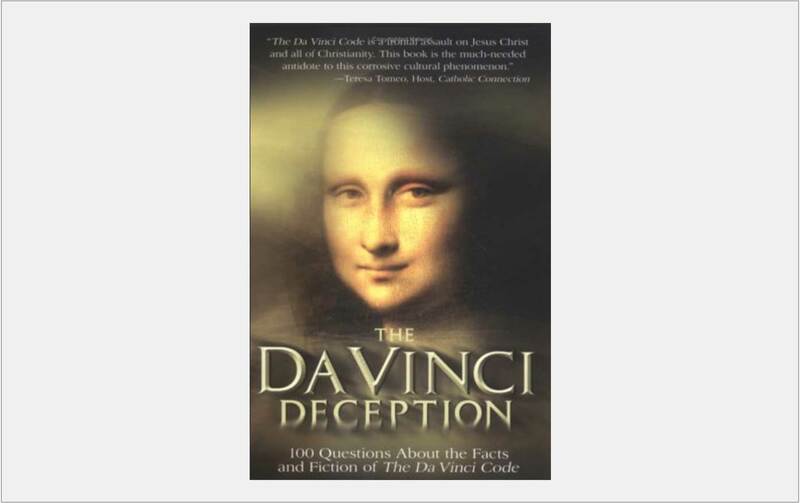 Listen to a radio interview with Teresa Tomeo on the new book.